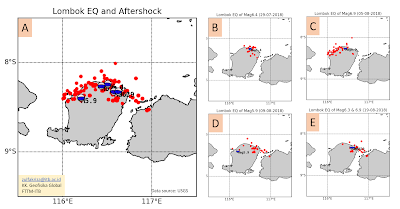 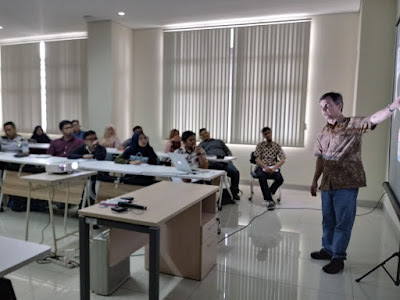 The seismic hazard short course is a short course in earthquake hazard intended to introduce the topic to advance undergraduate or beginning graduate students. 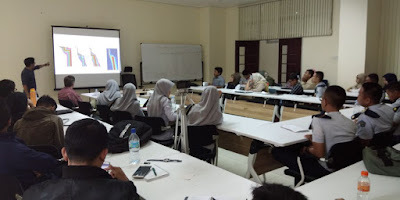 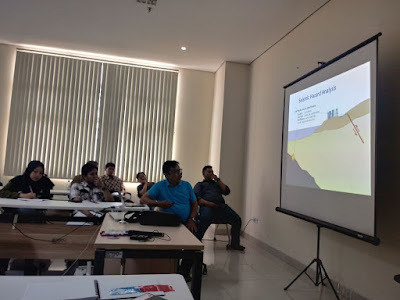 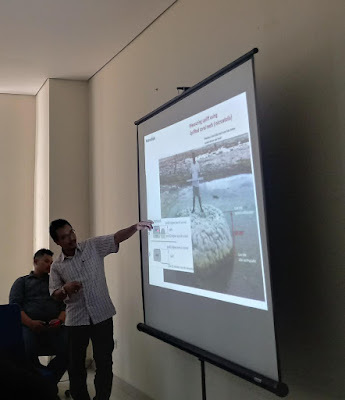 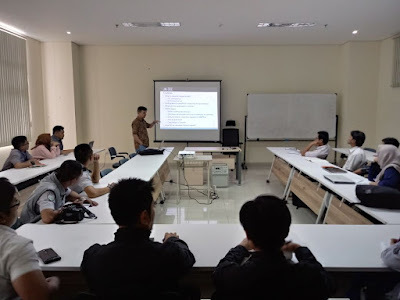 The level of mathematics, seismology and geology required to understand the lectures will be kept to a minimum, but it will help a lot it the participants have some prior knowledge of these. 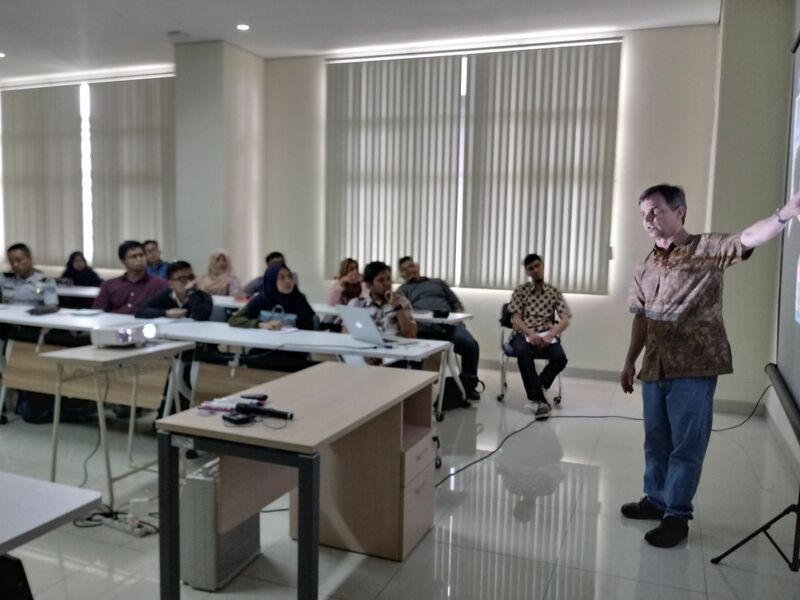 This course will be followed by another course in early 2018 that will be focused on use of the Openquake software platform for earthquake hazard and risk. 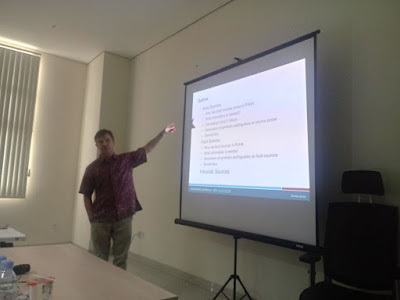 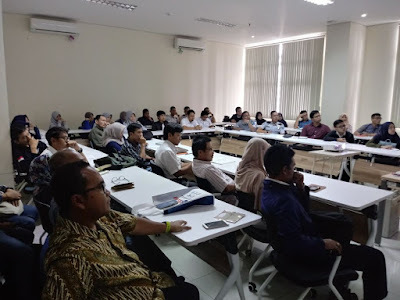 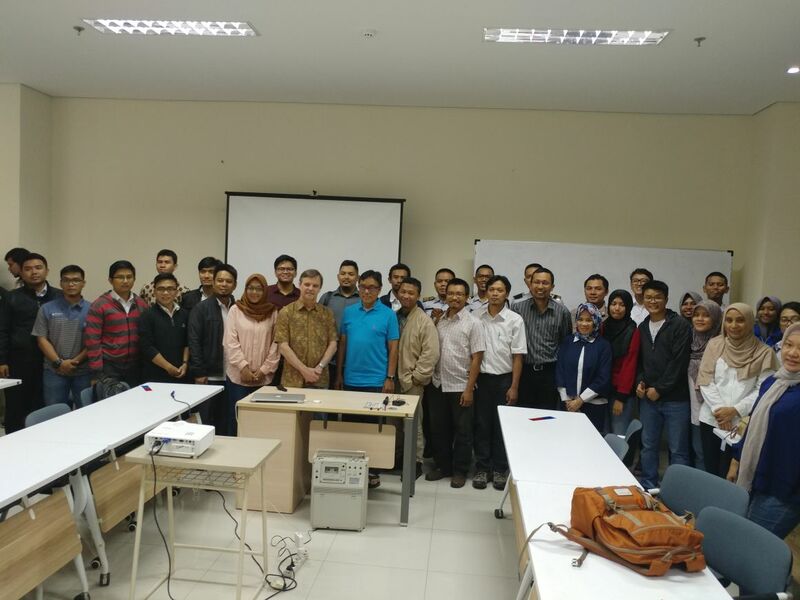 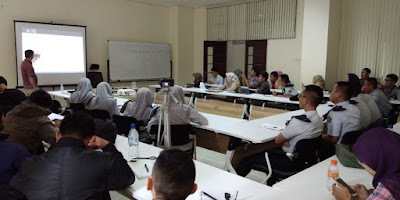 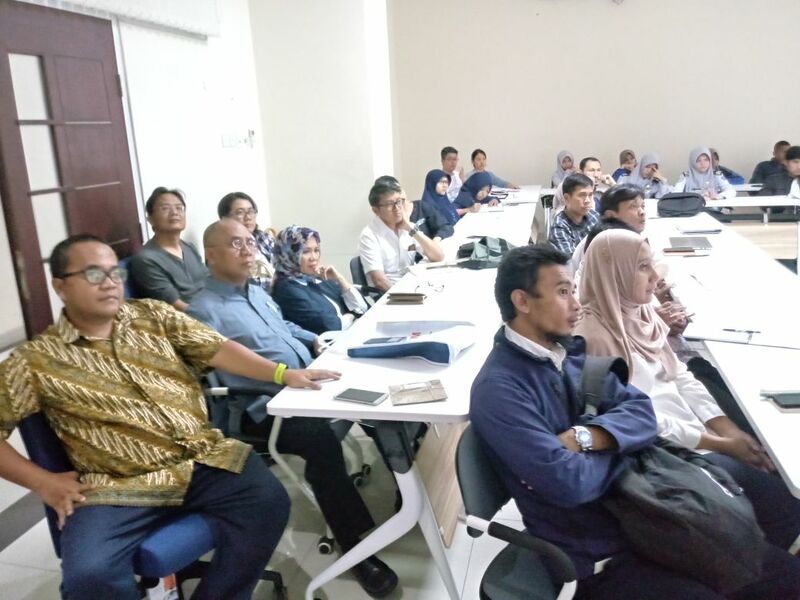 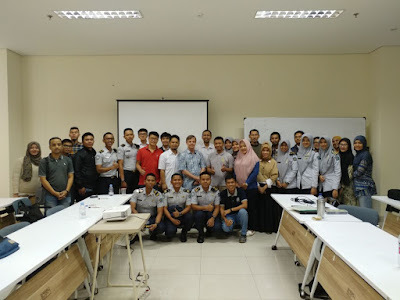 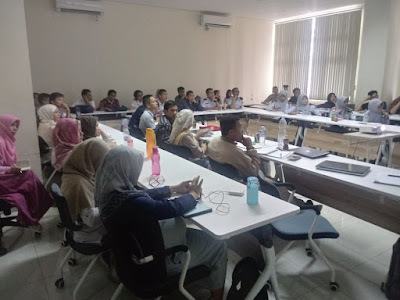 Lectures by Prof. Phil Cummins from ANU and some expert from Indonesia such as Dr. Danny Hilman (LIPI), Dr. Andri Dian Nugraha (ITB) and others. The short course held in Gedung Energi Lt. 4, Teknik Geofisika, FTTM - ITB on 19 - 21 December 2017.